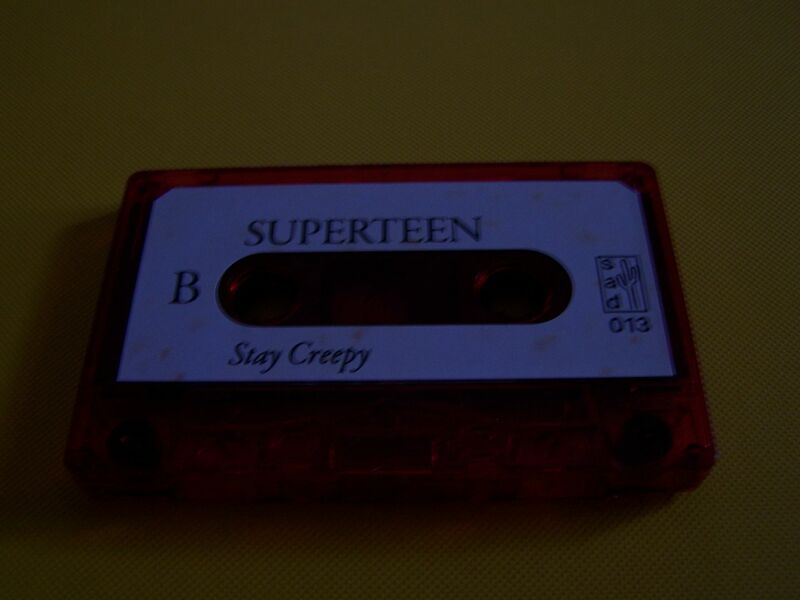 Raised by Gypsies ::: Cassette Review: SUPERTEEN "Stay Creepy"
Cassette Review: SUPERTEEN "Stay Creepy"
My first thoughts of SUPERTEEN is that their sound is hectic. 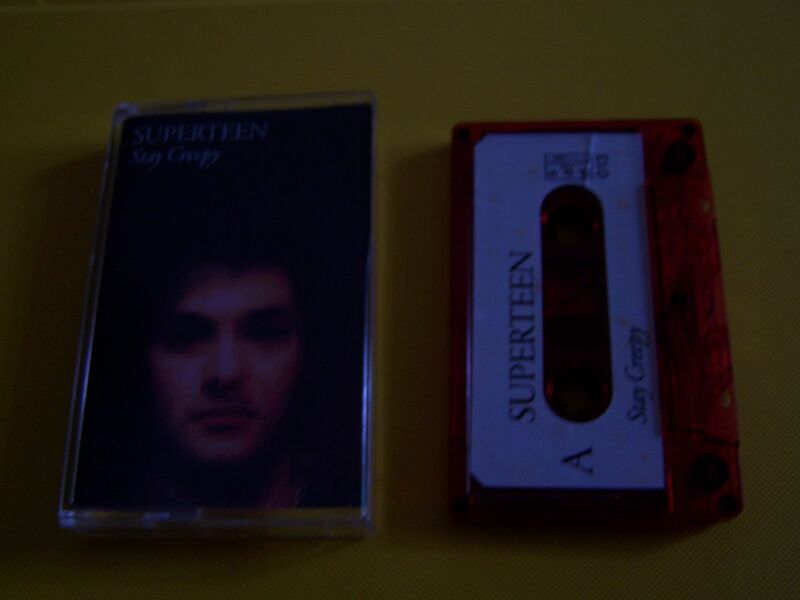 There are a number of voices sort of introducing the cassette before the ringing of a possible cowbell comes in. This takes us into distorted rock n roll that brings out a bit of Rancid at first. Then it's thrash mixed with spoken word and I'm feeling the artcore of Fear Before the March of Flames as well as the art punk of Be Your Own Pet. 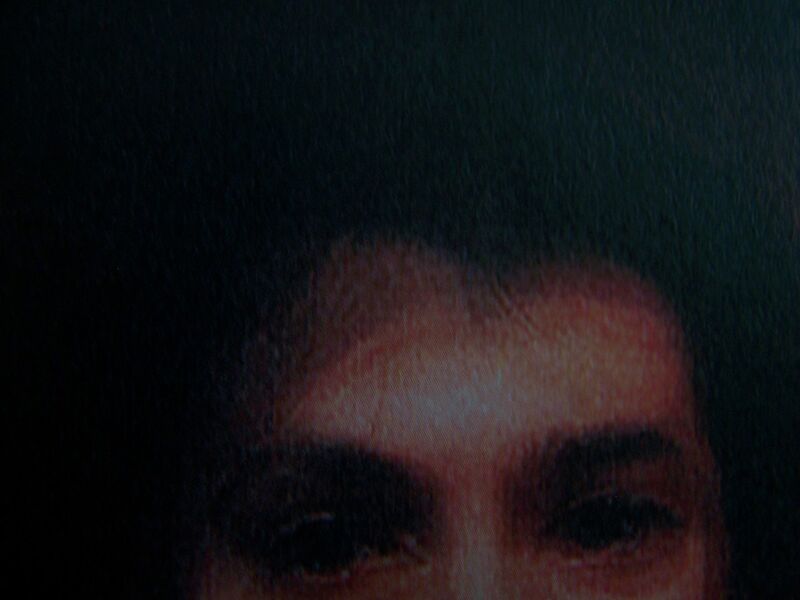 It's layered as it feels like there is possibly more than one song on top of the other here, and if I was any sort of producer I might try and extract layers to see how they stack up on their own but I'm not. 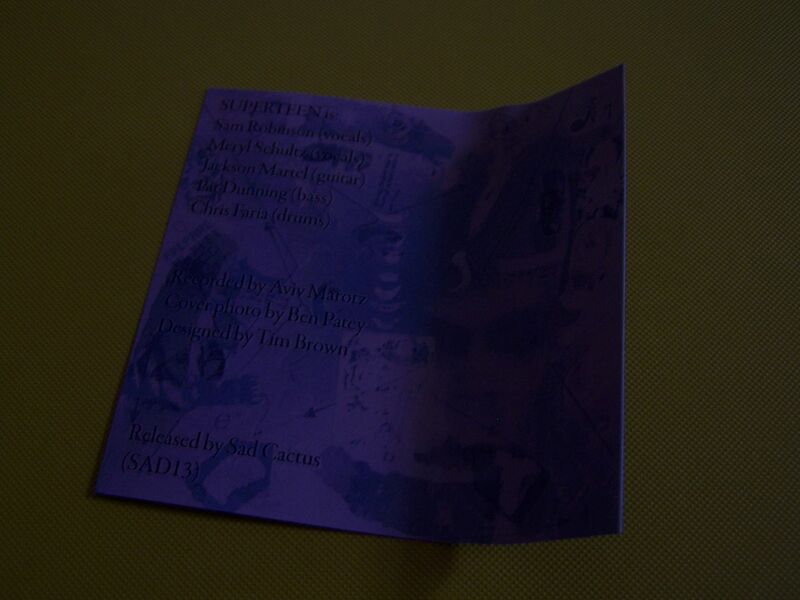 It's also a conflict of styles, as these songs overlap and seem to form one megasong. There are male vocals speaking or screaming to their own sort of mewithoutYou number while behind female vocals are off in their own song, more beautifully strum and remniscent of The Rocking Horse Winner. But I'm sure if you opened up two new tabs in your browser and proceeded to play songs by both of those bands at the same time it'd sound like a bit of a mess because they weren't *meant* to go together. 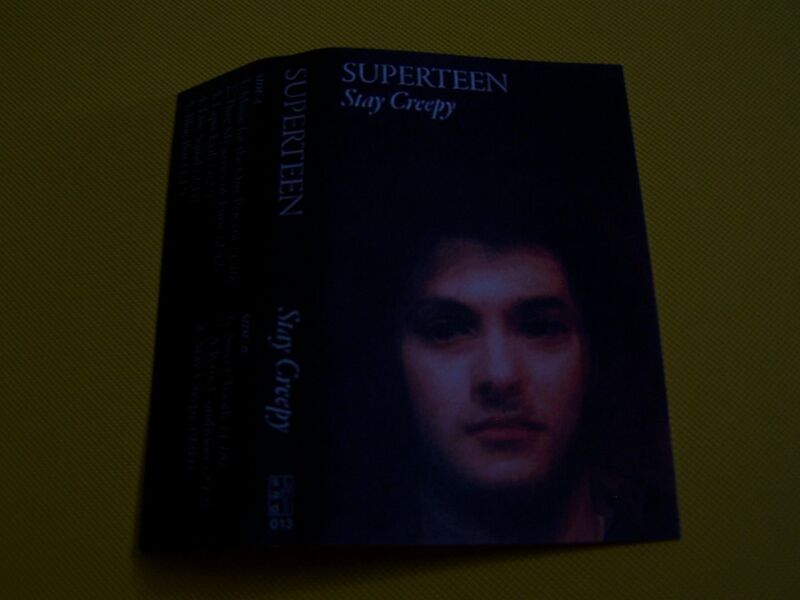 SUPERTEEN wrote these songs with the intention of them blending and so for them it really does work. Through elements of Garrison and Christiansen come lines such as "I turned to glass" and "There's something about a snake", which can become somewhat trippy and hypnotyzing in the way which it loops. 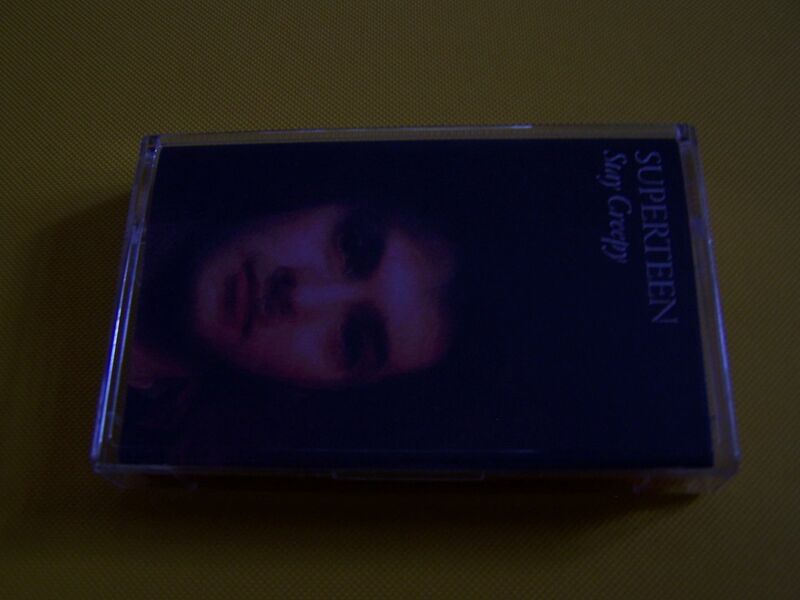 Make no mistake though-- SUPERTEEN is one of the finest bands that I've ever heard, at least since back when music felt all new and special to me. You know how sometimes you can say that a band sounds like a combination of Band A and Band B? 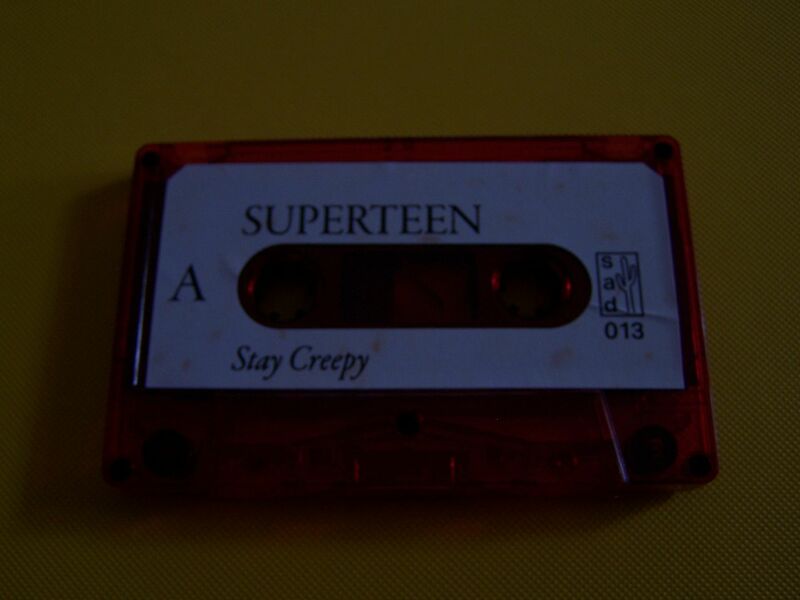 Well, what that really means is that it's some sort of musical formula, such as 40% Foo Fighters and 60% The Killers for example (And, no, I do not want to hear that band so please don't try it) Well, SUPERTEEN doesn't combine their influences in percentages. They're 100% everyone of them because they're not a 100% band but rather a 300% or maybe 500% band even. And if you think that's impossible then you simply need to listen to this and have your mind blown.